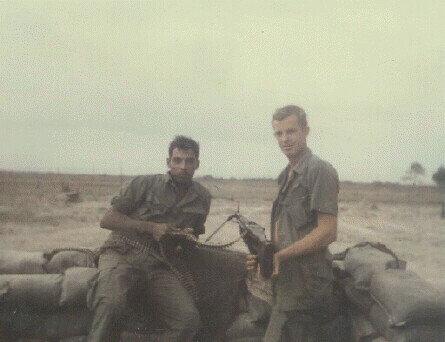 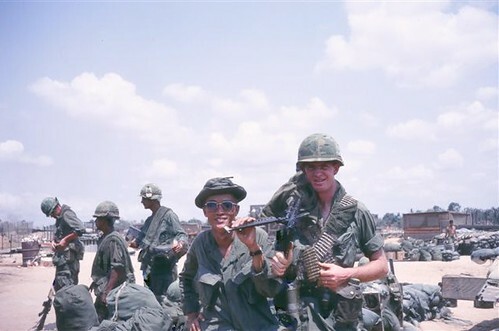 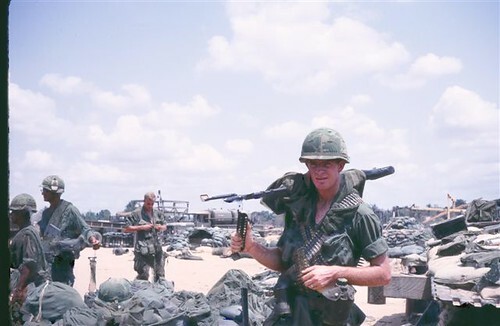 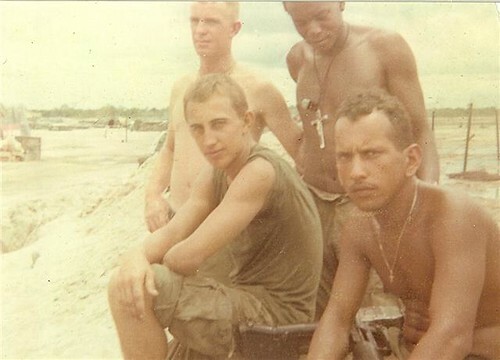 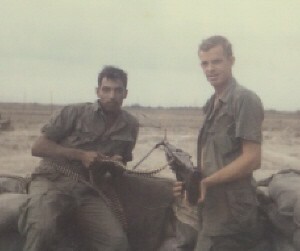 Don joined the platoon in 1968 and was assigned the M-60 machine gun. 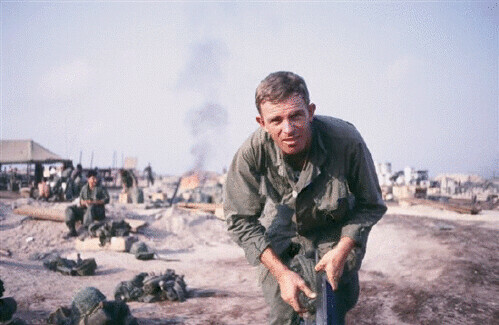 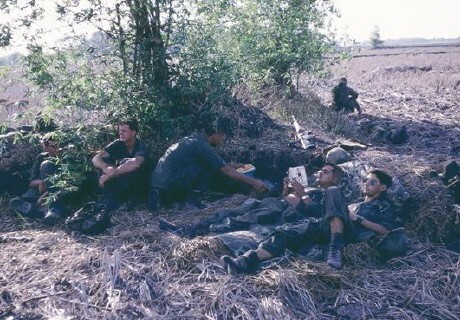 He stepped on a booby trap and was sent to cu chi. 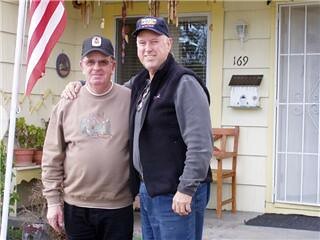 He re-up’d and joined the 25th Aviation Battallion as a door gunner and crew chief on a huey helicopter. 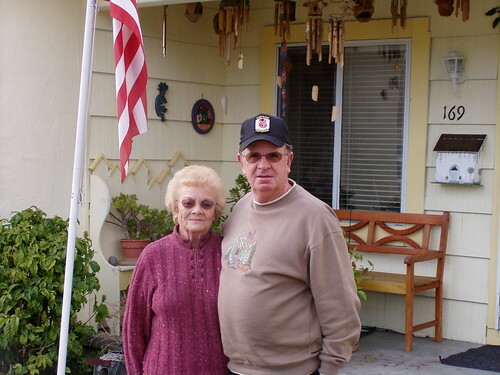 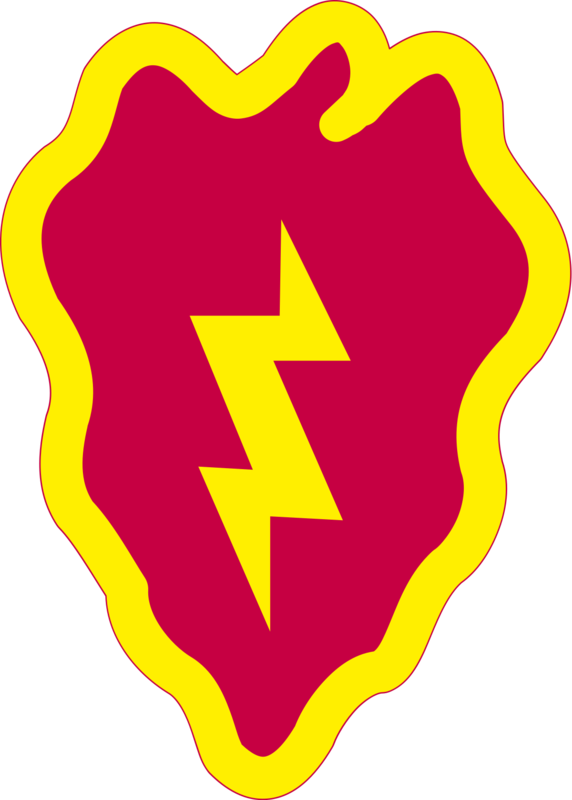 He has married to his wife Millie for 26 years and currently works as a meat cutter at the commissary at Beale AFB.